August 31, 2015 at 7:50 PM: A fire truck overturned at Hwy 4 and Dunton Lane in Farmington around 5 PM. A heavy duty tow truck was required to upright the engine. Minor injuries were reported. August 31, 2015: Around 5:10 PM CHP was called about a traffic collision on Skull Flat Road in West Point, a dirt road. One person suffered major injuries in the collision and was taken to the hospital. CHP is investigating. After 70-year-old Clyde Cooley was found dead inside his burning trailer on Pool Station Road in late July, many had questions about how he got trapped inside. Also in question was the possible link to the marijuana crop robbery earlier at that location. We have heard nothing more about the case from the Calaveras Sheriff. According to CalFire they responded to a report of a fire in the 13000 block of Orange Blossom Road in Oakdale around 9 PM on August 28, 2015. Caused by arcing power lines, two large spots of grass and vegetation burned resulting from a traffic collision before it was contained. August 31, 2015 at 3:55 PM: A grey PT Cruiser was reportedly blocking the roadway at Hwy 12 and Hwy 49 in San Andreas. Cal Fire apparently was able to move the car out of the roadway. August 31, 2015 at 3:50 PM: A school bus on Hwy 26 near Alpine Road collided with some type of sign in Stockton, east of Hwy 99. There were children on board, but no one was injured. On August 30, 2015 around 11:20 PM Cal Fire responded to a report of a structure fire in the 18000 block of Hwy 120 in Groveland. Several units were on scene and the fire was contained to the attic in the commercial building. The cause has not been determined. PG&E was notified. Over the weekend, the "Nightmare on Elm Street" creator and director passed away. 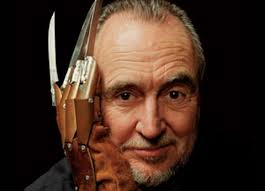 Wes Craven died in his home in Los Angeles. He was 76. "Scream" was another of his horror films. Late on Sunday August 30, 2015 four people were riding in an SUV on Hwy 50 in El Dorado County that left the road, went down an embankment and hit a tree. The top was ripped off the SUV and three were ejected from the vehicle and killed. The only person who was wearing a seatbelt survived, climbed back up onto the highway and flagged down some help. The President is in Alaska for a special occasion. That is, to rename Mt. McKinley Mt. 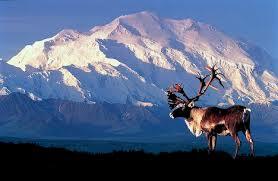 Denali, the way the natives said should always have been. There are some McKinley fans who were not happy with the changes, however. On August 29, 2015 around 4:10 PM the Calaveras County Sheriff's Office responded to a rural area off Winton Road in West Point. August 31, 2015 at 1:40 PM: An overturned vehicle has been reported on Hwy 4 at Hewitt Road, below Farmington. An ambulance is en route, along with CHP. Be extra cautious in the area. August 31, 2015 at 12:35 PM: A 5 vehicle collision has been reported on Hwy 99 north at Kansas Ave in Modesto. CHP is staying busy. An ambulance is en route. One lane apparently has a slick substance in it, and traffic is backed up due to several collisions in the area. Slow down and avoid this area if possible. August 31, 2015 at 12:30 PM: A multi-vehicle collision has been reported on Hwy 99 northbound at Pelandale in Modesto. Fortunately only minor injuries have been indicated. Traffic is backed up on Hwy 99 heading north for some time now. August 31, 2015 at 12:15 PM: A motorcycle was reportedly struck by a semi that apparently kept on driving at northbound Hwy 99 at Applegate Road in Atwater. Caltrans has been requested to put a sign truck out for slow traffic. An ambulance is responding due to injuries. August 31, 2015 at 12:10 PM: A vehicle ran off Hwy 99 at Foppiano Lane in Stockton and into the levee. The water is about 4' deep. The driver is out of the vehicle. No injuries are indicated. A tow truck has been dispatched. August 31, 2015 at 9:10 AM: A multi-vehicle crash has been reported on I-5 at Hwy 4 in Stockton. CHP is at the scene. An ambulance and another CHP are en route. Avoid the area if possible. 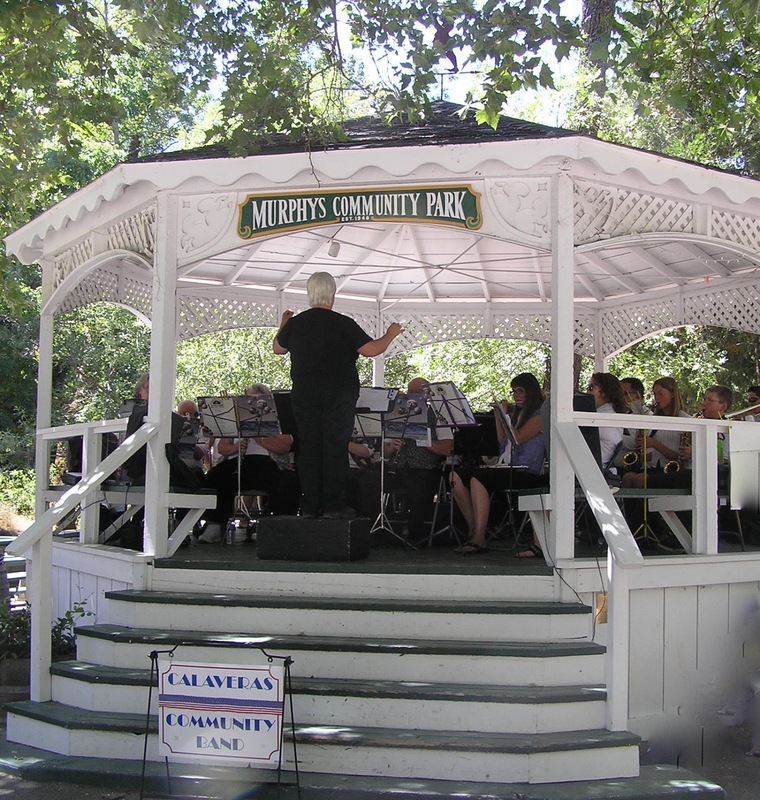 On Labor Day, which is September 7, 2015 the Calaveras Community Band, led by Mic Harper, will perform in the gazebo at Murphys Community Park. The concert begins at 6:30 PM and will include Latin, jazz, swing and patriotic music to try and please everyone. August 31, 2015 at 6:50 AM: A Suzuki motorcycle and a Toyota have collided at Santa Fe Avenue and Berkeley Road outside Ceres. An ambulance is en route to the scene, along with CHP. Be extra cautious if in that area. UPDATE: The bicyclist did not survive the multiple collisions.